Taking a close look at Israel’s Institute of Technology, the top-ranking university in the world for Digital Education, as reported by the Times Higher Education. 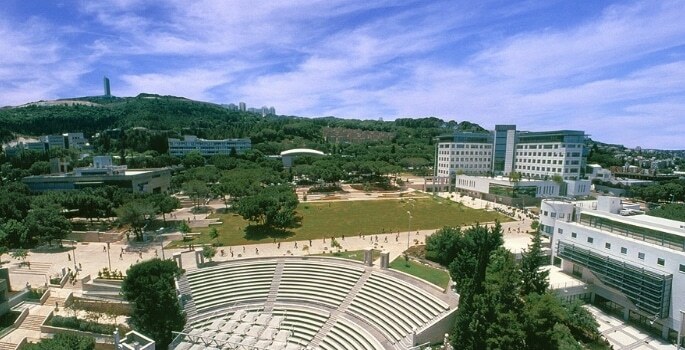 This distinguished institution, known more commonly as Technion, is also one of the top 10 science and technology research universities worldwide, and has an ongoing vision for global collaboration. As well as being a prestigious academic body, Technion is also working to diversify its creative output and encourage innovation and economic growth for Israel. From 16 students and six staff in 1925 to 14,000 students and 620 staff today, Technion has grown into a vibrant hub of technological innovation, driving Israel’s own transformation into the ‘Startup Nation’. What’s the secret of Technion’s success? A key factor in Technion’s success has been its enduring appeal to outstanding and creative students, with close to 1,000 current international students and exchange programmes in place with over 150 partner universities around the world. Historical factors have played their part in drawing talent to Technion – for scientists fleeing the horrors of Nazism, Technion was a place of safety. For the 55,000 skilled engineers from former Soviet states absorbed by Technion between 1989 and 1993, increased opportunities for research and development were a significant attraction. But historical factors fail to tell the whole story. Irrespective of the historical period, Technion has always been what Sir Fraser Stoddart, co-winner of the 2016 Nobel Prize for Chemistry, describes as ‘a magnet for people who are creative’. The simple explanation for this magnetic effect is creative individuals are drawn to centres of activity where their work has a chance of taking off and being successful. The obvious comparison is to California as the epicentre of the US tech industry. As Alexandra Wolfe at the Wall Street Journal puts it – “what Stanford University is to Silicon Valley, the Technion-Israel Institute of Technology is to Israel’s booming tech sector”. Technion has developed this global reputation by pro-actively supporting its students to take promising research from prototype to end product, connecting creativity with industry. T3 is Technion’s technology transfer hub, with the sole task of supporting students to turn new ideas into successful products and businesses. According to its Chief Executive, Benjamin Soffer, the role of T3 is to “complete the ecosystem” within Technion to give alumni and students “the tools required to invent their own jobs”. By sharing practical tools, mentoring and finance, the T3 hub is a crucial addition to Technion’s innovation culture. The remarkable statistic that one quarter of Technion graduates have founded a start-up reflects the success of this model. T3 help transform ideas into commercial products and services by connecting student teams with entrepreneurs and innovation teams to develop business plans, refine product design, license outputs and negotiate agreements with investors and industry. The fact that students are graduating with a wealth of promising ideas is borne out of a distinctive approach to teaching that influences campus culture. Technion embeds entrepreneurial skills in all of its courses and scientific research is presented as the theoretical basis for solving real-world problems. Social impact is also widely upheld as a measure of research success, helping to explain why so many of Technion’s innovations are designed to address acute social and medical needs. A steady stream of successful breakthroughs only strengthens Technion’s culture of purposeful innovation that inspires staff and students alike. 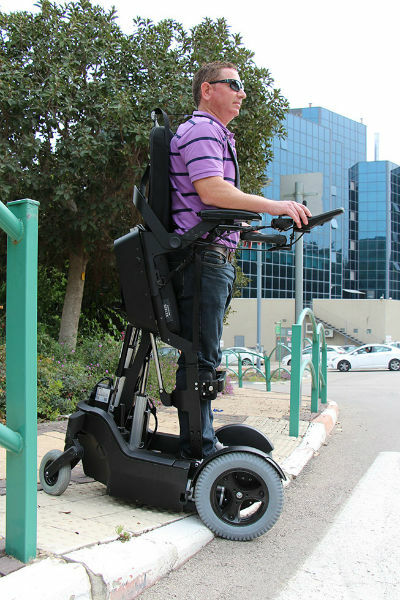 Technion’s list of recent innovations includes PillCam, the first pill-sized camera swallowed to image the digestive tract, the Iron Dome anti-missile defence system and bio-inspired robots that resemble living creatures used in search-and-rescue and medical robotics, such as Snake Robot. The University has established concrete progression pathways to help students allocate time to focus on commercialisation strategies, such as T3’s Entrepreneur in Residence programme. Accelerator programmes give students the opportunity to interrogate their ideas from a commercial perspective with specialist support by identifying a potential customer or investor base and then articulating a product or service’s business and social value. The results speak for themselves. T3 receives around 100 invention disclosures per year from students and alumni, has over 40 companies in its portfolio with a valuation exceeding $4bn and has a number of US Food and Drug Administration-approved drugs in the market, including Azilect, the drug helping millions of people worldwide with the symptoms of Parkinson’s disease. Transforming research into technology starts in Technion’s student labs. Students work as part of diverse teams to determine proof of concept and identify potentially successful applications for new technologies. Technion’s approach is built on the belief that diverse teams often produce excellent results. The reasons for this effect are likely to be various and complex. According to Katherine W. Phillips, Paul Calello Professor of Leadership at Columbia Business School, different opinions and perspectives can mean that group consensus is harder to win and the hard work required to reach agreement can lead to better outcomes. The University’s commitment to diversity has seen the size of Technion’s Arab student body triple over the last decade. Now over 20% of students are Arab Israelis, matching the wider make-up of Israeli society. Research teams are made up of Jewish students, both secular and religious, Arab Israelis, both Christian and Muslim, women and men, new immigrants and long-term citizens. By bringing together Israelis who might never otherwise interact, Technion is broadening educational opportunities and building social cohesion. This is epitomised by Professor Hossam Haick, an Israeli Arab and world-leading nanotechnology expert at Technion who has developed the first massive open online courses (MOOCs) in Arabic, sharing cutting-edge technological education with thousands of students across the Middle East. 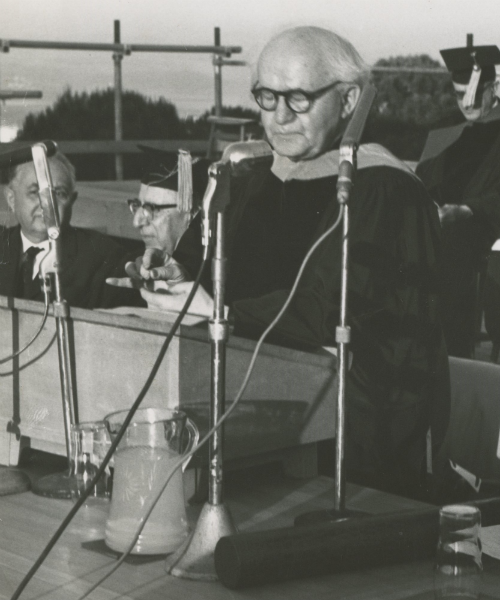 The history of Technion is a cause for optimism and a living example of the power of research and innovation to build a brighter future. The big challenges facing the world, from climate change to pressure on resources, are global in nature. Technion’s vision to overcome these challenges through innovation will only be achieved through global collaboration. In the last five years, Technion has focused efforts on identifying global partners to foster innovation and economic growth around the world. 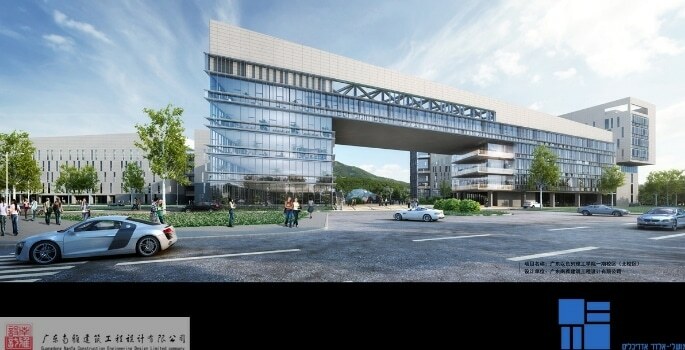 In 2017, Technion officially launched Guangdong Technion in China and the Jacobs Technion-Cornell Institute in New York. Both openings were landmark moments, taking Technion’s unique approach to higher education with international institutions. The Technion model of technology transfer, enabling students to turn research ideas into products and services making a difference in the world is becoming a hallmark in both new settings, with the declared purpose of fostering innovation and economic growth. Helmut Schwartz, the visionary German chemist and long-standing Technion Visiting Professor, once said: “In order to master the future together, the enthusiasm of young people is the most secure currency we have.” That has been the story of Technion so far as the institution that harnessed the enthusiasm of generations of students to build the state of Israel into a flourishing, modern economy. By sharing its success with international partners, Technion will continue to be at the forefront of technological innovation, inspiring successive generations of creative talent to build a flourishing global future.